We didn’t have a comic on April Fools’ Day this year, so this is my way of making up for it. Disappointed? Well, deal with it. 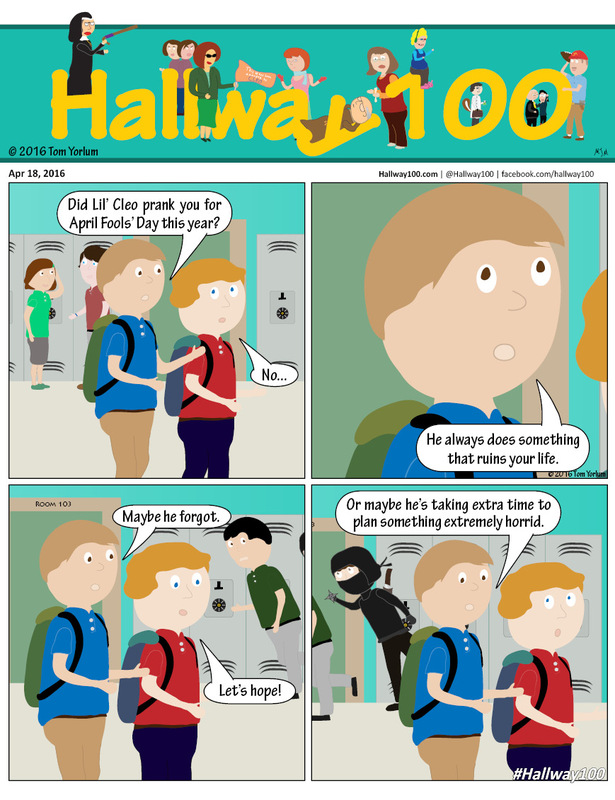 Also, check out our hilarious April Fools’ Day comic with Lil’ Cleo.